Remember Phaedra Parks? The Atlanta-based entertainment attorney who risked it all for a chance at fame and fortune on reality television is back in the news this week after posting the photo above. Parks shared the image above on New Year’s Day with the caption, “2019 we are ready ❣️” and the net soon buzzed about her cute mystery man. 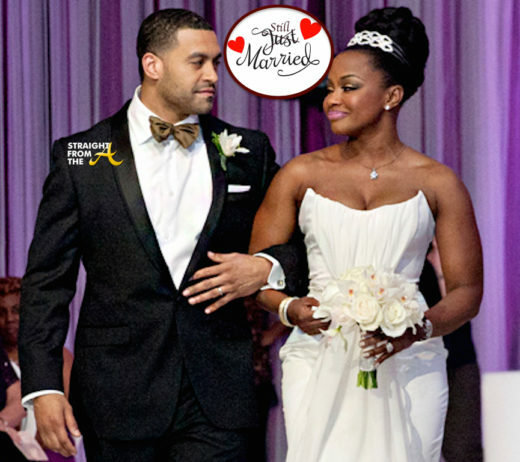 It didn’t take long for Phaedra’s ‘date’ to confirm their relationship status. It’s official! 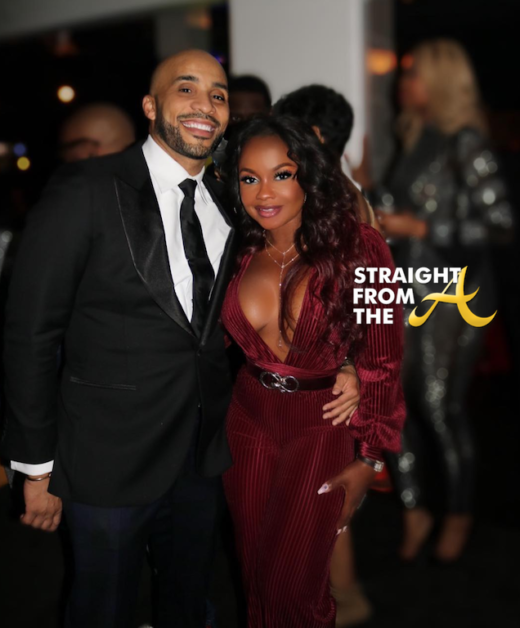 Former ‘Real Housewives of Atlanta’ star Phaedra Parks is finally free of her incarcerated husband, Apollo Nida. Parks original divorce filing contested by Nida and was thrown out by a judge when it was determined that there was some questionable legal maneuvering with the spelling of her last name. The couple can finally move on with their lives now that they have finally come to an amicable agreement. The Real Housewives of Atlanta aired the 19th episode of it’s 9th season last night (April 2, 2017). This week’s episode is appropriately titled “Side Dishes & Side Pieces” as Kandi’s Old Lady Gang Restaurant soft launch draws out Phaedra’s husband’s side chick. Tensions run high as Kandi and Todd race to get the Old Lady Gang restaurant up and running in time for their “family and friends” preview. Cynthia and Peter’s divorce reaches the end of the road and Porsha hosts some Frick and Frack festivities to celebrate Phaedra’s birthday. As the ladies gather to celebrate at the Old Lady Gang preview event, an unexpected guest shows up, leading to new revelations about Phaedra and Apollo’s divorce. 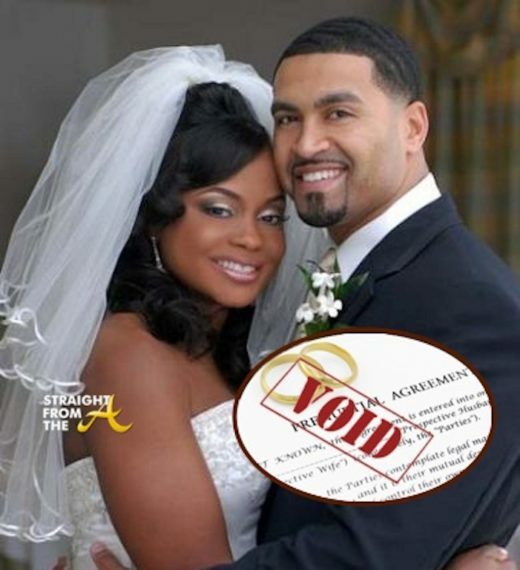 Now that Phaedra Parks of The Real Housewives of Atlanta has been outed for her divorce shenanigans, her incarcerated hubby, Apollo Nida, wants to snag his fair share of their assets. As the couple begins again at ground zero, it seems that Apollo is on a mission to secure the ‘bag’ that he left behind. 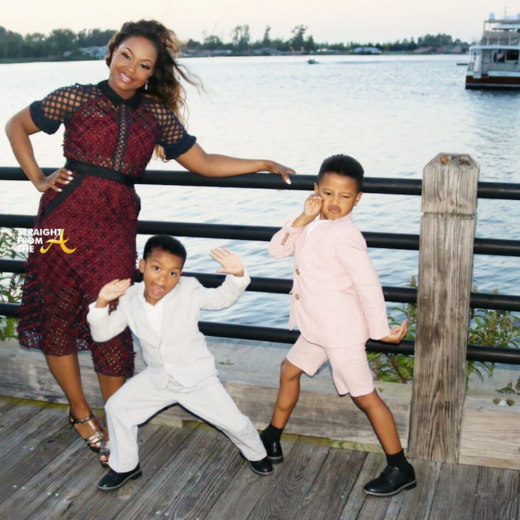 Word on the curb is that Phaedra Parks of The Real Housewives of Atlanta has been catching a lot of “L”s this season and her latest one is surrounding the demise of her marriage. I’ve told you guys for months now that Phaedra’s divorce wasn’t quite on the up and up. Well, now a judge has officially ruled that Phaedra’s divorce was fraudulent.